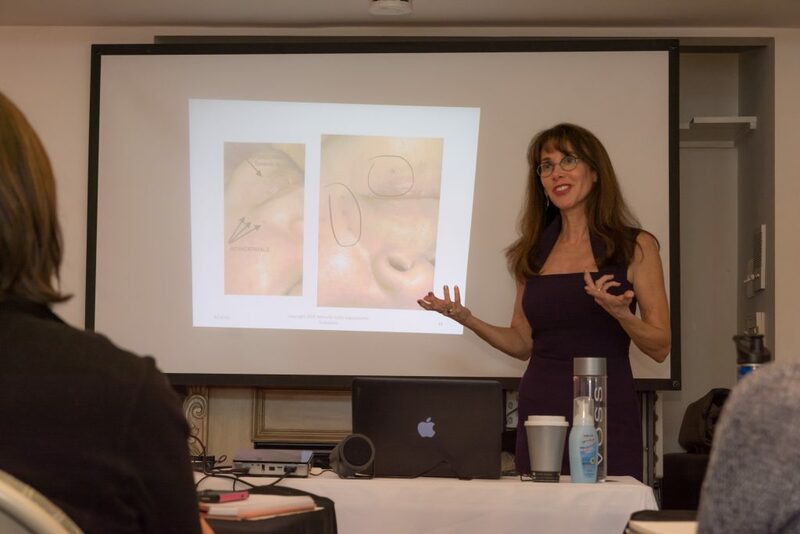 This class is the second in a two part series which provides assessment tools and needling protocols to treat various diseases and disorders which affect the proper functioning of facial muscles and nerves such as: Bells Palsy, Ptosis, Shingles, TMJ, Stroke, Trigeminal Neuralgia, MS and others. Prerequisite skills are: Intramuscular needling of scalp and face, basic scalp acupuncture, facial cupping, auricular points and trigger points. This course qualifies for 6 NCCAOM PDA points. Identify different TCM patterns, which effect the facial muscles and nerves. Learn which modality is best suited to treat different conditions affecting the face. Learn how to effectively plan a treatment for various conditions affecting the face. Webinar runs approximately 3 hrs including breaks.